This has been a fun week for me as I continue with Valentines projects for exchanges I'm taking part in over at LOVE handmade cards... Flickr Group , lots of great inspiration there. 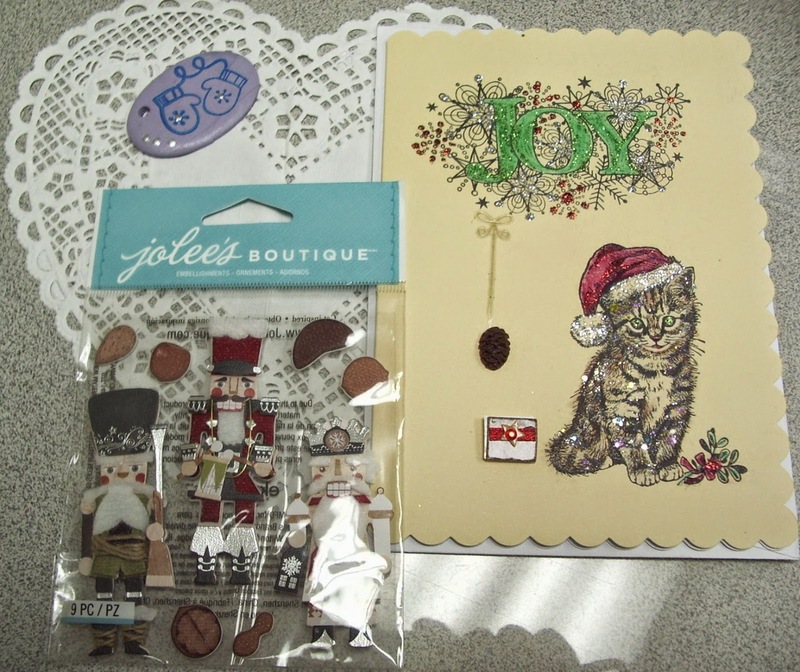 I've entered her in the Die Cut Diva's January challenge - anything goes. Today I have 3 posts to share with you. 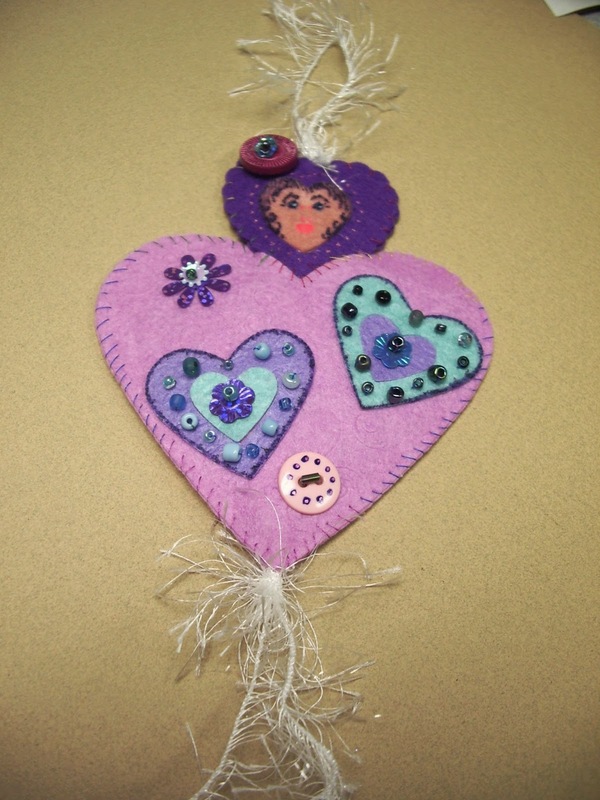 The first is quick and inexpensive home decor item that will make a nice little gift. 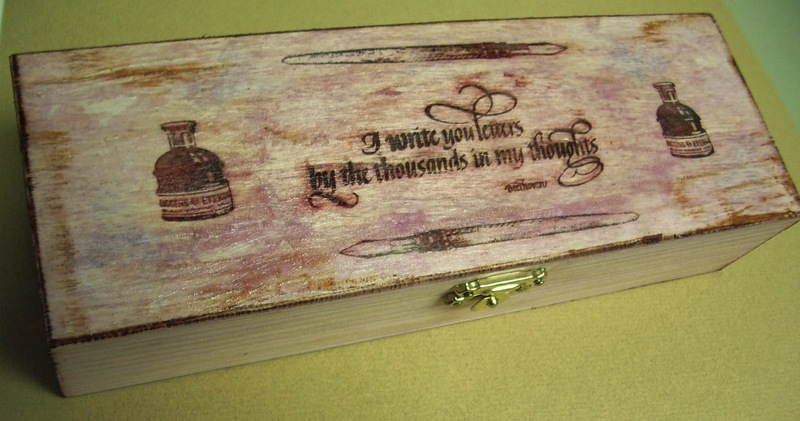 I decorated this wooden pencil box with paper crafting supplies and some sealer coat. This started as a plain unfinished box I picked up at a dollar store. I dyed the lid and sides with milled lavender distress stain. I then randomly stamped butterflies all over the top with lilac distress ink. Next I added some picket white distress stain, this caused the butterflies to blur leaving only bits of colour. I'm okay with the result so I didn't re-stamp the butterflies. After lid dried I stamped the Quietfire Design I write you letters quote and design elements stamps in Timber Brown Staz On ink. I covered the entire lid with some crackle paste when this was completely dry I added some vintage photo distress ink to all corners and lightly across lid to further distress. 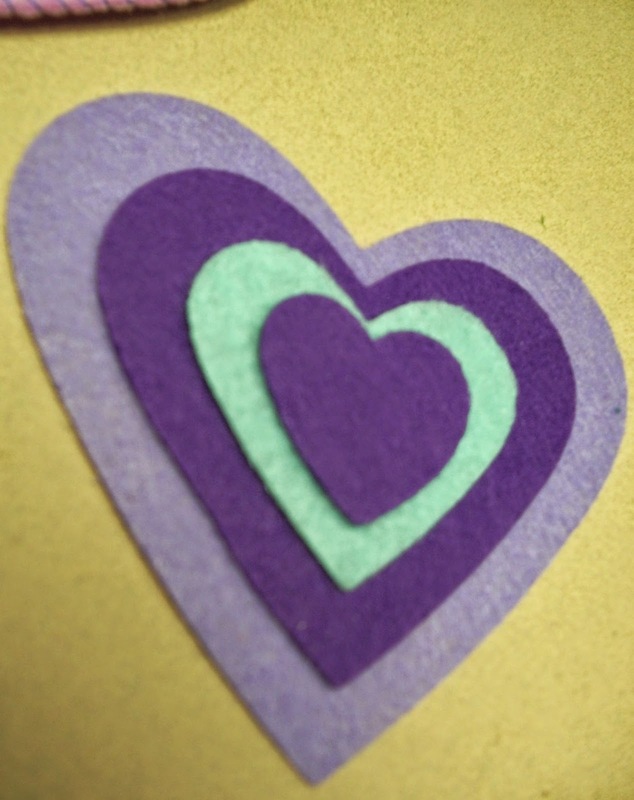 Be back in a bit with a fun Valentine project. I've been RAK'd! ... the Christmas kindness just keeps on going. On Saturday I attended a very successful craft supplies fund raiser for MG.
She also had some fantastic homemade prizes for a draw that had a game twist to it so we had a lot of fun and laughter. Thanks for a fun afternoon YT. 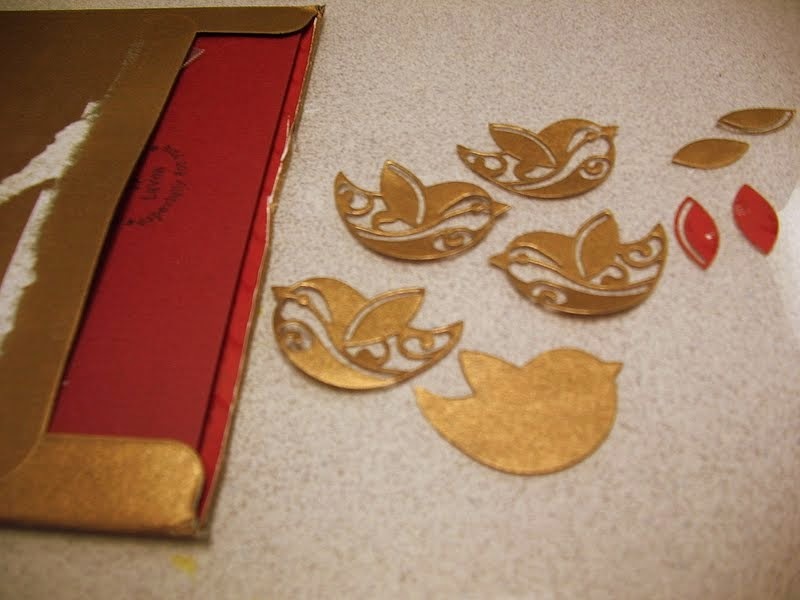 I also found time to finally make a couple of cards on Sunday...woo hoo! 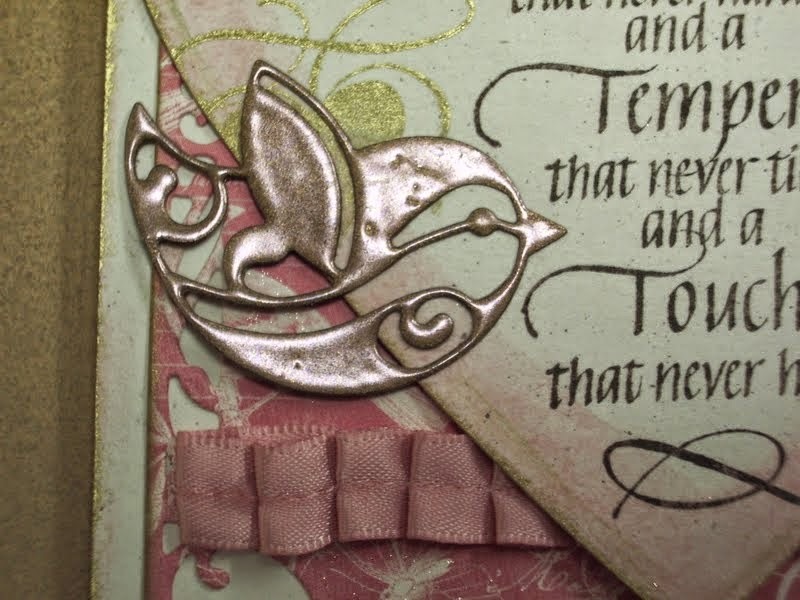 For this card I just layered papers and used distress markers straight and diluted for water colouring. 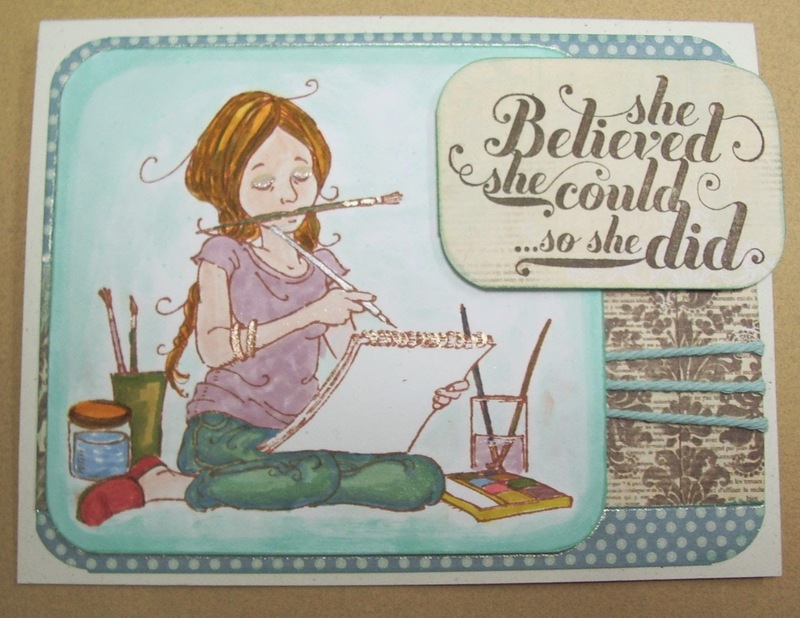 The image is from Penny Black called The Artist and the sentiment is from SU!, I think they go nicely together. Due to technical difficulties... okay I confess I forgot my camera card. ;) I'll have to share my other card next time. Hello again, here are my first two ATC's for 2015. 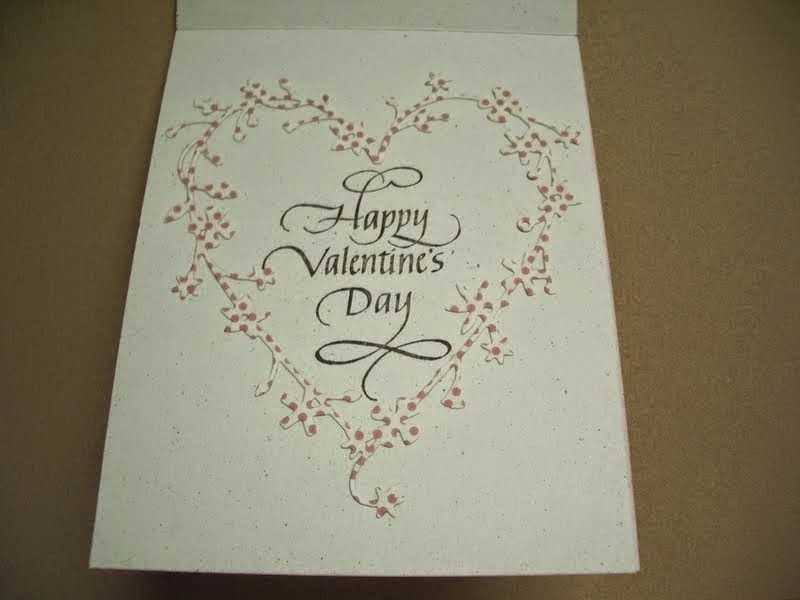 LOVE Handmade cards etc. Flickr Group. 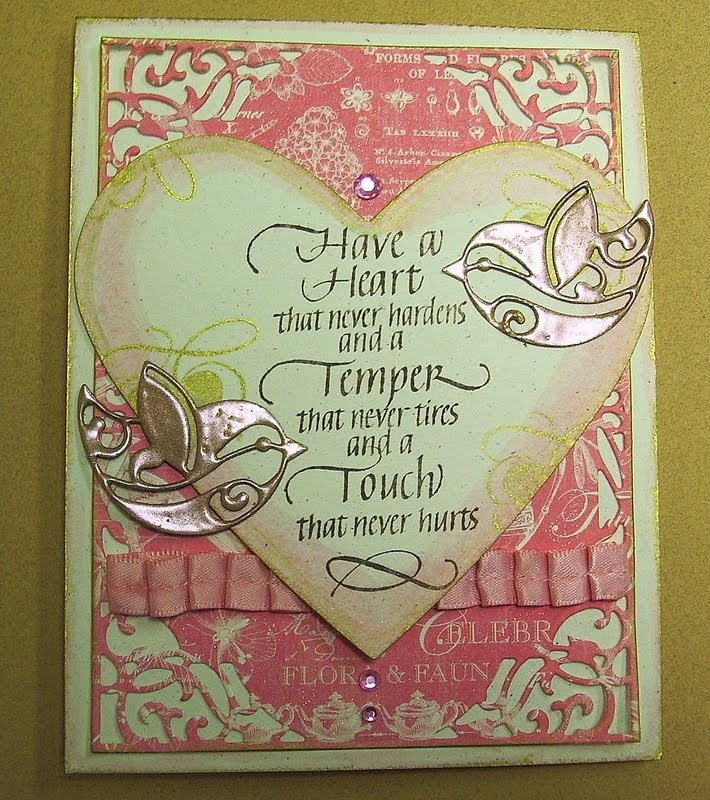 The love lives here sentiment is from Quietfire Design. 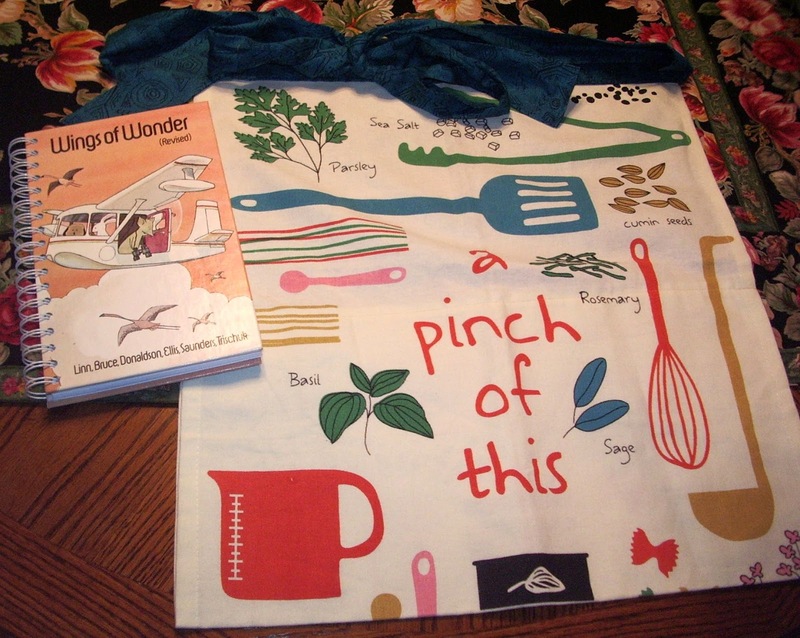 All other stamps and punches are from Stampin Up!. What challenges will you be joining in this year?